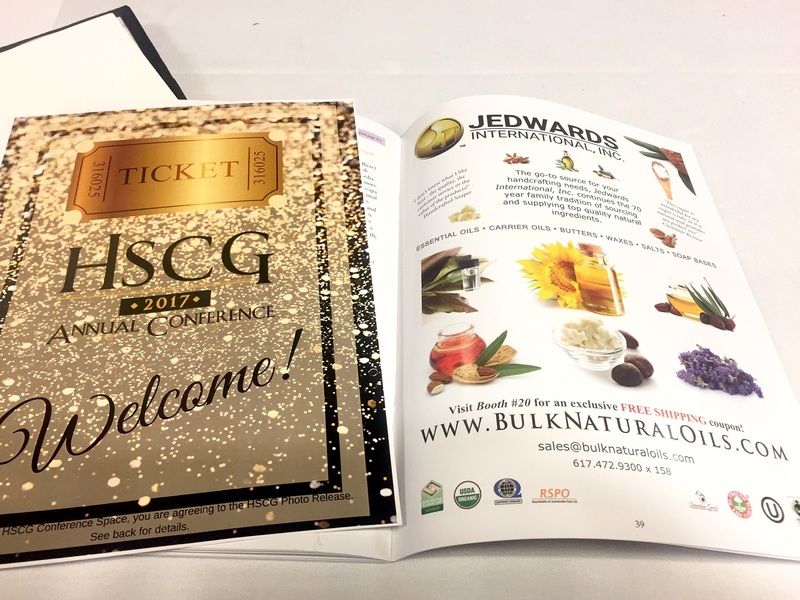 Jedwards International was delighted to be included as a proud sponsor of the HSCG Annual Conference in Las Vegas from May 1 through May 3. The event was well attended with close to 600 participants; from the “just starting out” soap making hobbyist looking to mix and mingle with like-minded individuals to start up cosmetic companies growing in leaps and bounds, sharing new soap making related inventions and displaying their wares. 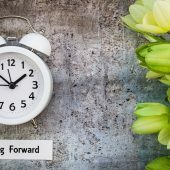 The event kicked off with registration on Sunday afternoon, April 30th at the Tropicana, located at the south end of the strip in Vegas. With the sun setting and the twinkling, neon lights of Vegas illuminating in the hot Nevada sky, participants enjoyed a meet and greet, icebreaker event including a “shopping trip” to the vault to examine and obtain vendor promotional gifts and materials. The conference began in earnest the first thing Monday morning. 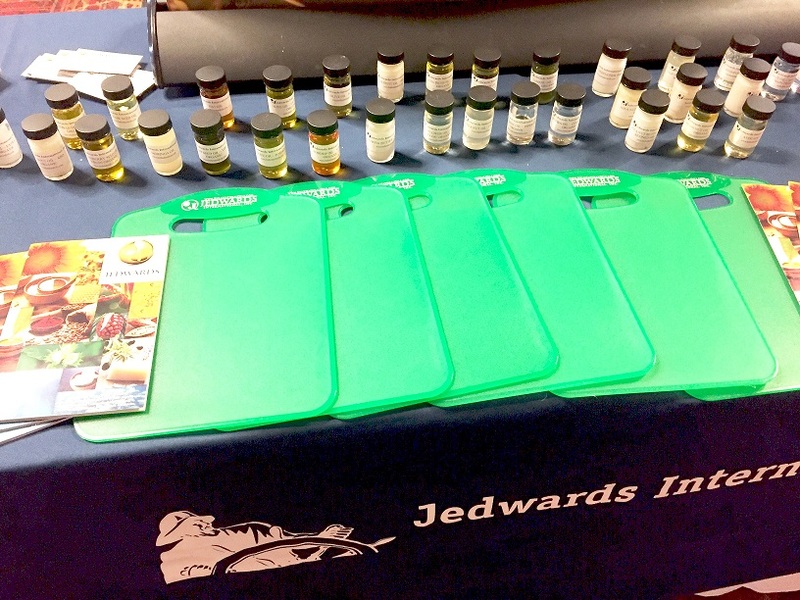 Jedwards International had an impressive booth set up, complete with samples of a variety of materials we supply. A generous number of carrier oils, essential oils, butters, waxes, salts, sweeteners, cocoa products and oleochemical materials were on hand for conference attendees to touch, smell, and ask questions about. 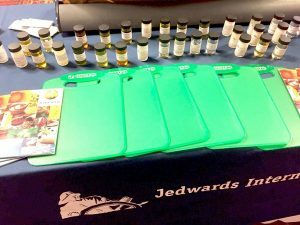 Jedwards’ representatives had a chance to discuss the participants current soap making needs and offer an exclusive promotional discount towards a future order to conference goers who stopped by our booth. When participants were not wandering around vendor booths, they attended various workshops, speeches and seminars that were invaluable to the success of the event. 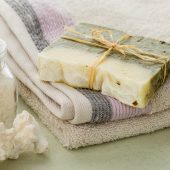 Of particular note was a moving speaker, named Anne-Marie Faiola, who reportedly motivated the masses of the conference with the retelling of her personal story and how she transitioned into a successful soap making business. 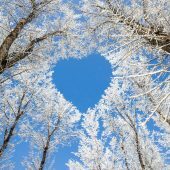 Other conference offerings included courses about marketing your business and protecting your brand, color theory, fatty acid profile education, essential oils usage and hand crafted pet products, among many others. In addition, there were two luncheons where participants and vendors could network while enjoying fine cuisine and have a chance to get to know each other on a more personal basis. Overall, Jedwards International was thrilled to have had the chance to support the 2017 HCSG Annual Conference. 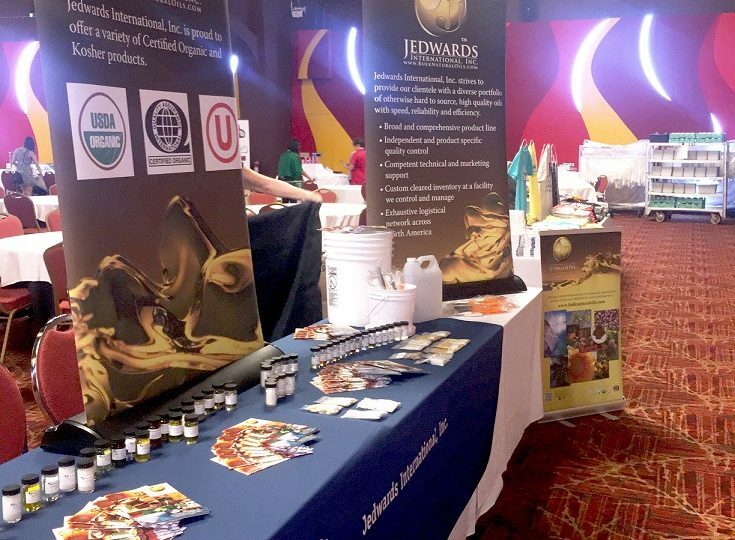 It was a great opportunity to meet existing Jedwards customers and further cement long standing relationships, as well as meet new soapers, or new customers to Jedwards and offer our expertise and friendly conversation. Next year, the HSCG will be holding their annual event at the Westin Peachtree in Atlanta, Georgia. 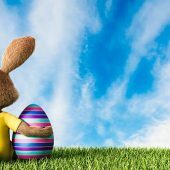 Jedwards International is looking forward to being an involved sponsor once again.